Batting Stance Guy as Rangers 3B Adrian Beltre. 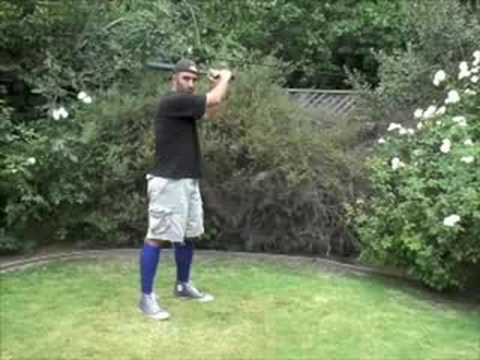 Batting Stance Guy as Prince. After Adrian Beltre’s clutch WS Gm5 tying HR…many people asked if I’ve ever imitated Beltre hitting from one knee. Well, let’s see…in the Rangers clubhouse. What Would a Title Mean to Texas? Justin Smoak is the prize that landed the Rangers Cliff Lee. Lost fans will appreciate when pitcher Matt Fox faces Justin Smoak. Monster of a showdown. Rookie Watch from the dirty south! Chris Johnson joined the 2,000 club yesterday. Congrats, but Nolan’s number was bigger, and his club is still more exclusive.